At US Grant Insurance Agency, we can insure your home and cars, and we take care of your snowmobiles, too. 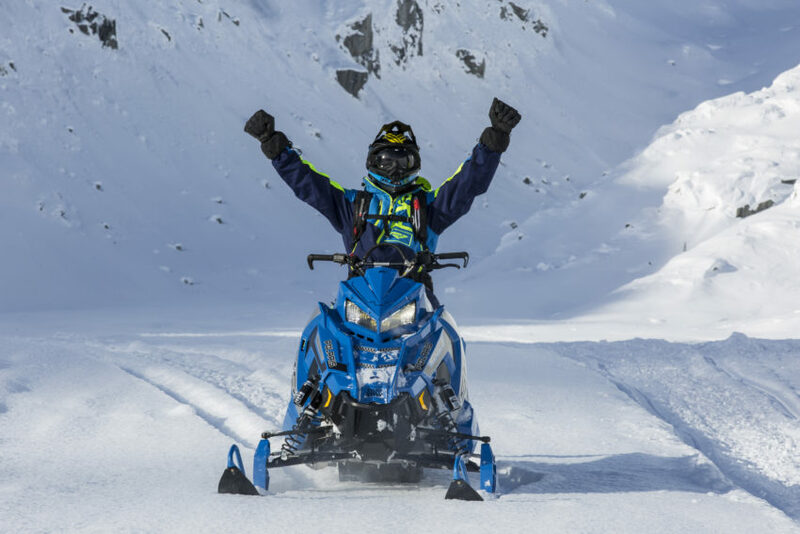 Affordable snowmobile insurance coverage that helps protect you, your passenger, and your snowmobile. 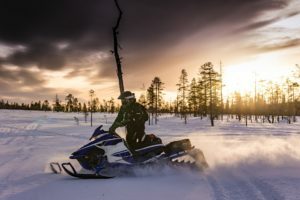 US Grant Insurance Agency offers free, comparative quotes on snowmobile insurance from multiple insurance carriers so you can get the best possible rate.